CSS stands for Cascading Style Sheets and it is used to fine tune the overall look and feel of a page. CSS stylesheets create a hierarchy of which they are at the top. When a CSS is created and applied to a page, it is being applied to the entire set of HTML documents that make up the site. What that means is all of the modifications outlined in the CSS apply universally to all of the HTML documents. That allows the designer to make changes to several pages at once, without ever touching the HTML docs. 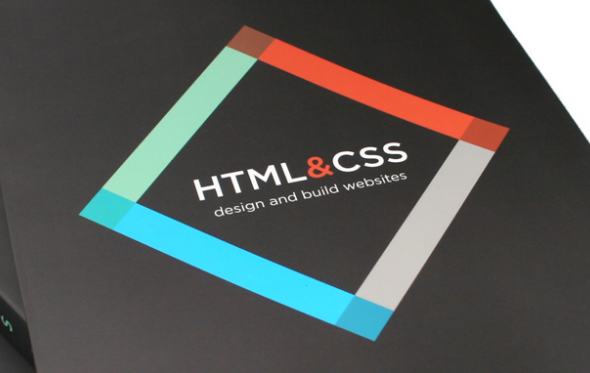 CSS was first developed in 1997 to separate the structural aspects of web design from the visual. While the information for all of the content and its placement, along with the internal and external links found within a page is controlled by the HTML documents, the CSS acts as a kind of filter that modifies the look and feel of the elements on the page. Everything from colors, to background images, to borders around bounding boxes and frames, along with pretty much every other element found on a site can be modified and tweaked to the designer’s preferences. The separation of the structure and content in web design was a revolution in terms of what was possible for designers to accomplish. 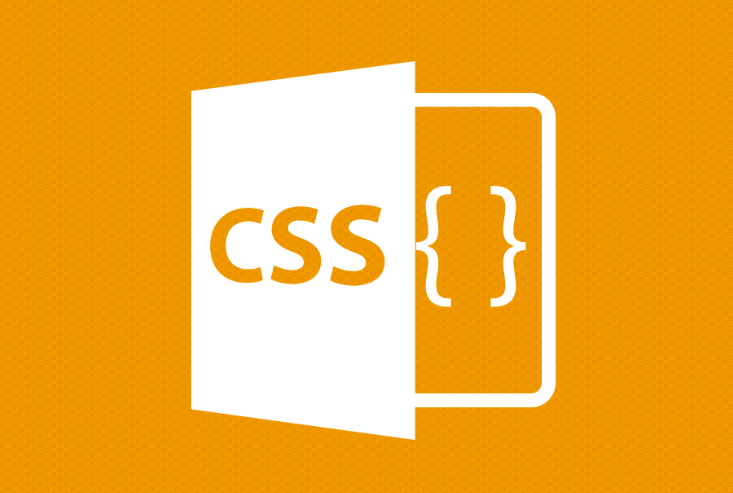 The introduction of CSS helped in many ways. One of the most apparent benefits was the ability to control a whole library of documents by simply modifying one style sheet. This made it possible to do the same work in a matter of minutes that it previously took days, and in some cases weeks to complete. It also became much easier to control the finer points of the layout. The added features and tweaks provided ways to change just about every aspect of the layout which is something that the HTML files could not do. Nowadays, it is not even a question as to whether or not CSS should be a part of the web page design. The ability to control everything on a website to the very last detail makes CSS an invaluable tool. Moreover, there is no necessity to change any of the base, structural part of the web page which means is that designers can make sweeping changes to the look and feel of a site very quickly by changing the modifiers in the CSS. It is also safer to use them as any mistakes made can be undone without causing any long-term negative effects in the core code.